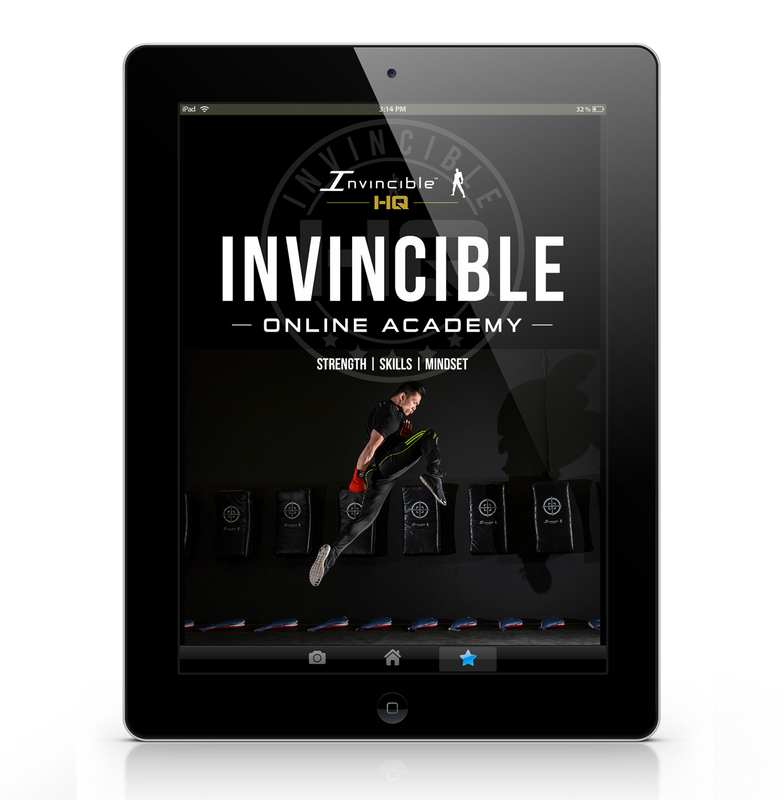 The Invincible Online Academy is designed to compliment your training and give high quality instruction videos that you can access anywhere, anytime on your mobile or laptop, so that you can continue to develop your physical movements, functional strength, increase flexibility and mental toughness. 2. Flexibility Training: Proven exercises and routines to help you improve your leg flexibility, to move better, kick higher and reduce injury. 4. 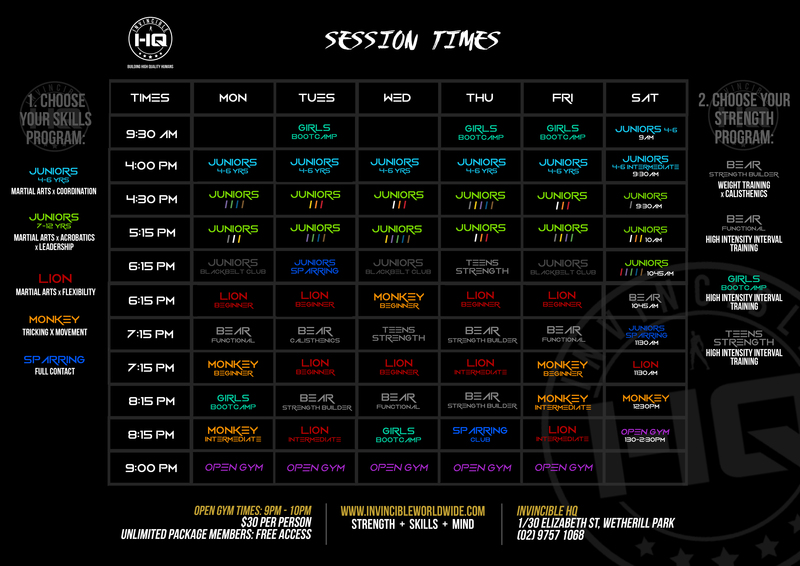 Strength Training: Build functional strength and conditioning through structured workout routines designed for specific purposes.